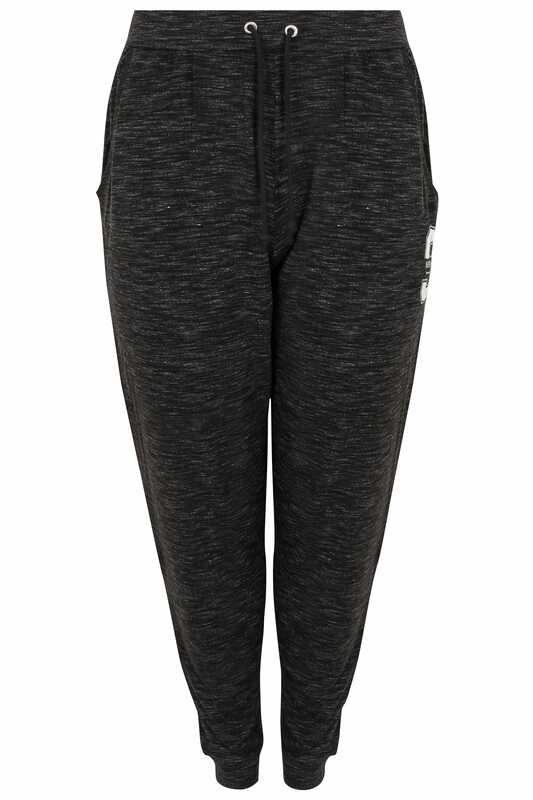 Inside leg length from (approx) 76cm/30"
These classic joggers are a relaxed around-the-house must-have. 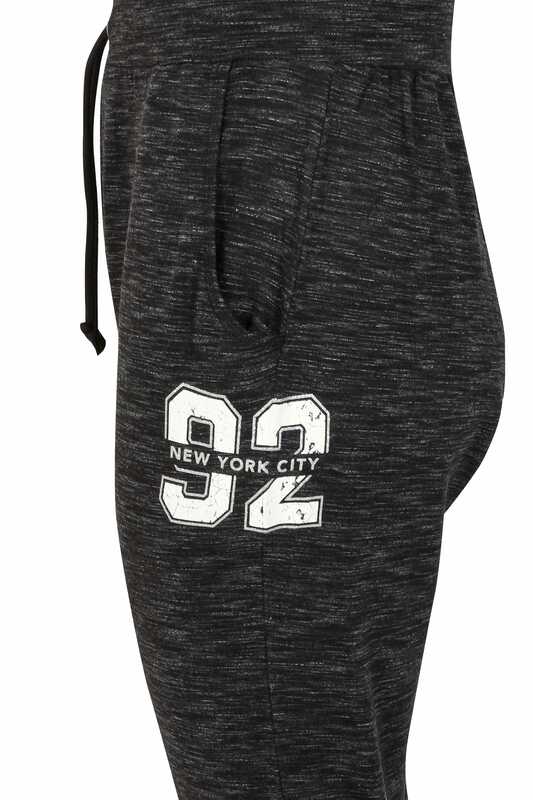 In a comfortable and stretchy design, they feature an elasticated waistband, two pockets and cuffed ankles. Team with a basic tee and trainers for off-duty appeal. 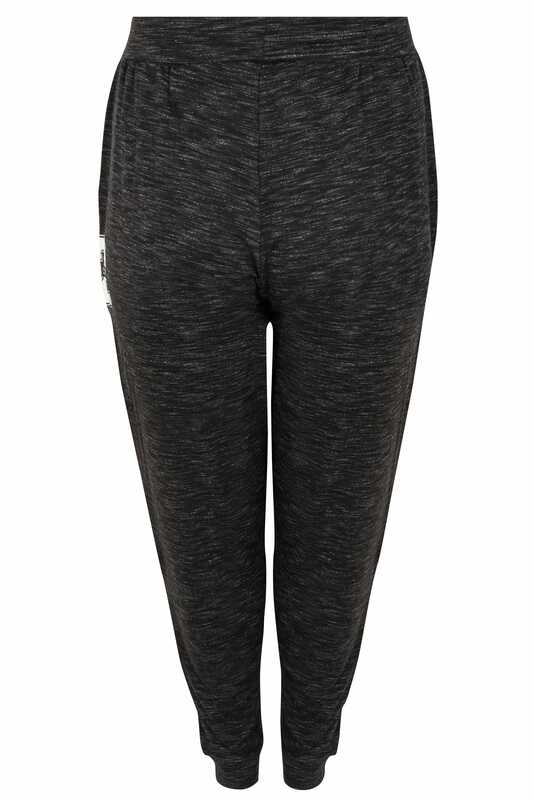 We love their stylish marl finish.